I routinely question my sanity. Yesterday was no different. It was a steamy 31C summer day on the farm. The cicadas were screaming. The frogs loudly predicting a storm. Me? I was sweltering in the kitchen, baking salt dough christmas ornaments for two and a half hours. As you do, when you’re completely bonkers. Regular readers know I’m a reluctant crafter at the best of times. Crafting with my girls, the ratio of minutes kids enjoying activity to time mummy spends cleaning up afterwards is 1:2. Skewed to them wandering off to something else and me left with a half-finished creation and a lot of solo pick up, pack up. Yesterday I invited some older friends to join us and whadya know? The extra encouragement saw the salt dough creations get finished! Mix flour and salt in a large bowl. Make a well in the centre and pour in oil. Gradually add water, stirring mixture until combined. Once combined, turn the dough onto a lightly floured surface and knead for a few minutes until the dough is a smooth ball. 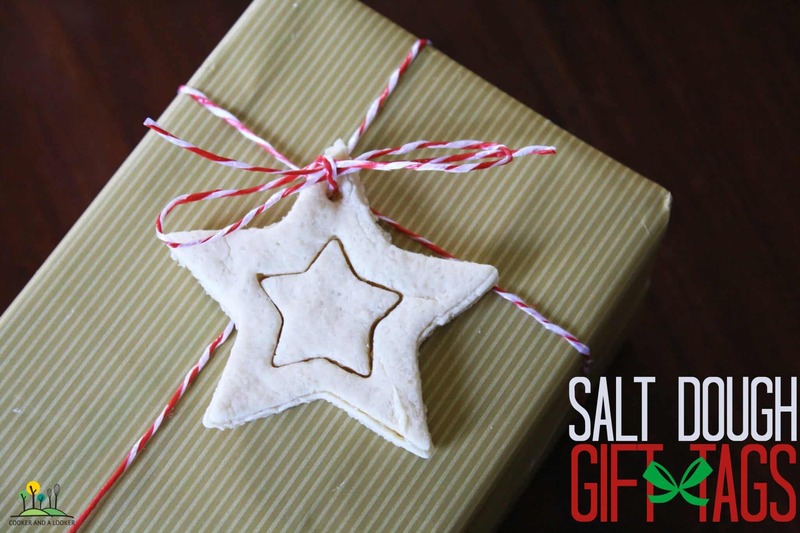 Roll out the salt dough to about 5mm thick. Use cookie cutters to cut out ornaments. Use a skewer to poke a hole at the top of each decoration. Place decorations on trays lined with baking paper. Roll remaining dough back together and go again. Bake decorations at 120C for 2 1/2 hours or until hard and dry. Transfer to a wire rack to cool completely. The end results – especially the older kids’ creations – turned out beautifully. Why didn’t we paint them you say? I may be crazy, but I’m not certifiable. 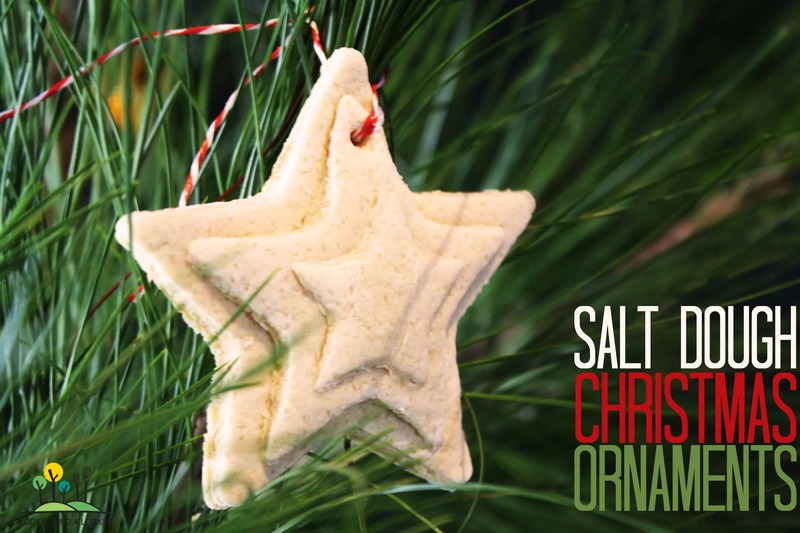 Plus I’m loving the simple look of the salt dough on this year’s real tree. what’s on your Christmas tree? macaroni bells and paddle pop snowflakes or glamorous ornaments and shiny baubles? They look great! I might make some! Actually, no. I won’t. Let’s be honest here. STILL THE IDEA IS AWESOME! Those are the words of sane woman, Sarah! Mine would just eat them, and so would I because I can’t help myself when it comes to dough!!!!!!!!!! I have old candy canes on my tree and the kids try and eat them, some are 6 years old. I can just see it. These decorations are making me thirsty! Bonkers is my standard operating procedure too Sonia! Great job! We are completely bonkers here too… driven crazy by eczema, heat, ezcema!